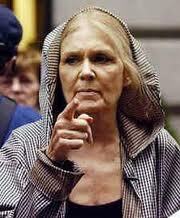 CIA agent, feminist leader Gloria Steinem convinced three generations of women to seek power instead of love. This key article is a reminder that modern culture is the product of Illuminati social engineering. Since writing these words last week, I have discovered that before becoming a feminist, Gloria Steinem worked for the CIA spying on Marxist students in Europe and disrupting their meetings. She became a media darling due to her CIA connections. MS Magazine, which she edited for many years was indirectly funded by the CIA. 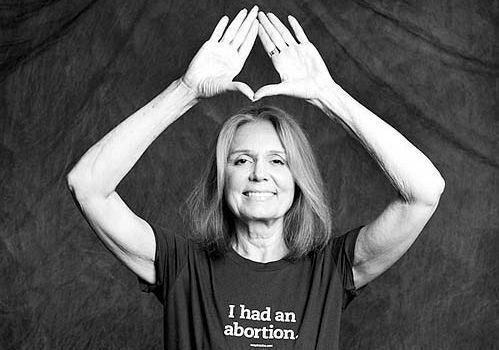 Steinem has tried to suppress this information unearthed in the 1970’s by a radical feminist group called Red Stockings. In 1979, Steinem and her powerful CIA-connected friends, Katharine Graham of the Washington Post and Ford Foundation President Franklin Thomas prevented Random House from publishing it in Feminist Revolution. Nevertheless, the story appeared in the Village Voice on May 21, 1979. Not true. Raised in an impoverished, dysfunctional Jewish family in Toledo Ohio, Steinem somehow managed to attend elite Smith College, Betty Friedan’s alma mater. After graduating in 1955, Steinem received a “Chester Bowles Student Fellowship” to study in India. Curiously, an Internet search reveals that this fellowship has no existence apart from Gloria Steinem. No one else has received it. In 1958, Steinem was recruited by the CIA’s Cord Meyer to direct an “informal group of activists” called the “Independent Research Service.” This was part of Meyer’s “Congress for Cultural Freedom,” which created magazines like “Encounter” and “Partisan Review” to promote a false dialectic, a left-liberal chic to oppose Marxism. Steinem, attended Communist-sponsored youth festivals in Europe, published a newspaper, reported on other participants, and helped to provoke riots. It was all toward promoting a false dialectic. The same people that are behind Communism are behind the CIA. The other Jewish leader of second-wave feminism, Betty Friedan, was a member of the Communist Party. Second Wave feminism was spawned by the CPUSA.